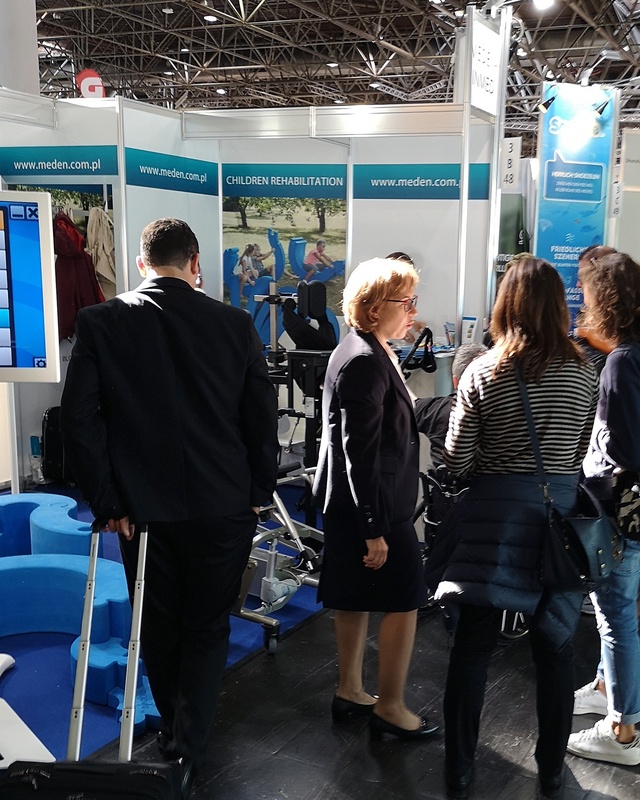 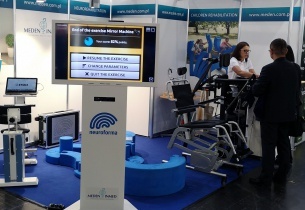 Meden-Inmed | Rehabilitation > News > Thank you for your presence during the Rehacare Trade Fair 2018! 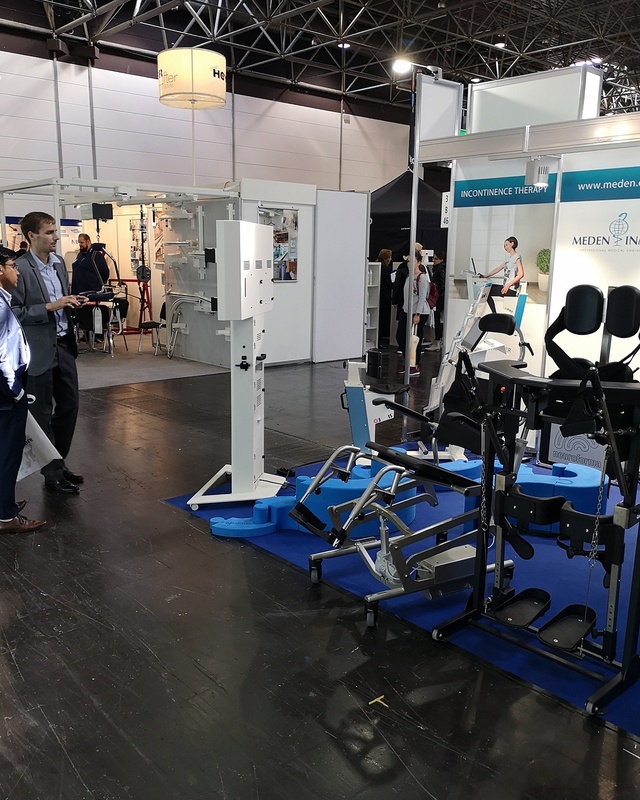 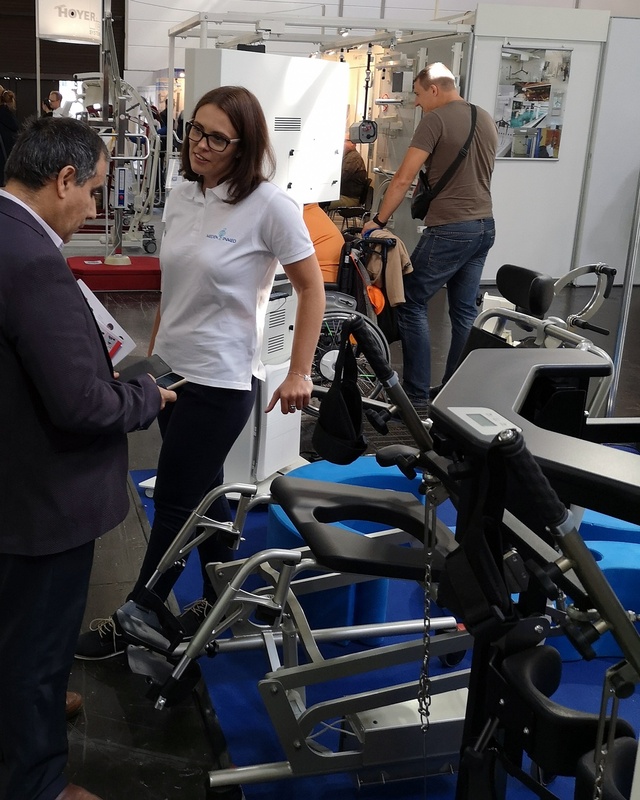 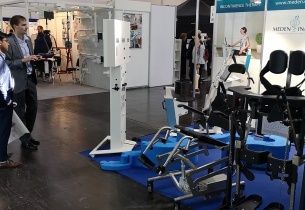 Thank you for your presence during the Rehacare Trade Fair 2018! 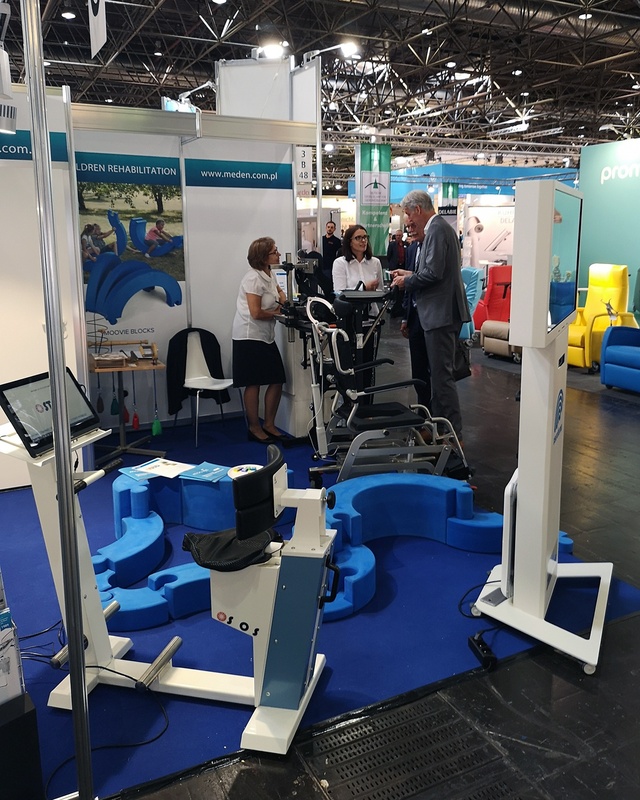 We are finally back at work after the Rehacare Fair Trade, but we still have the greatest moments of this event in our memory. 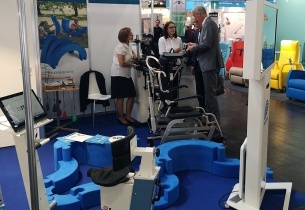 We would like to thank all our guests and partners who had visited our stand during the trade fair. 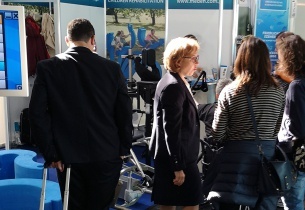 We would like to thank you for your interest in our achievements, for the time spent to get familiarized with our products and for the long conversations. 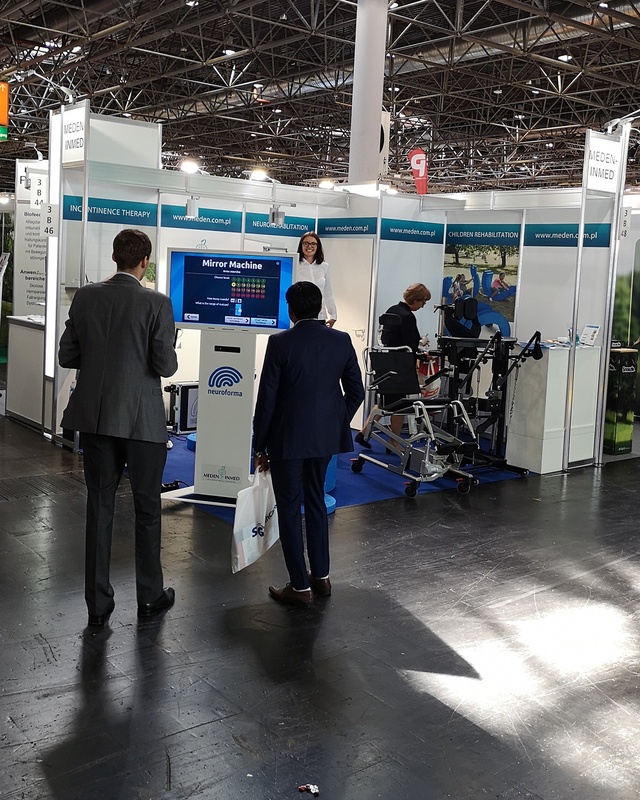 We would also like to invite you for the next edition on 18.09-21.09.2019.